2019 is shaping up to be a pretty great year for Nam Joo Hyuk. We last saw this model-turned-actor last July 29, 2018 for the Penshoppe FanCon alongside Sandara Park. 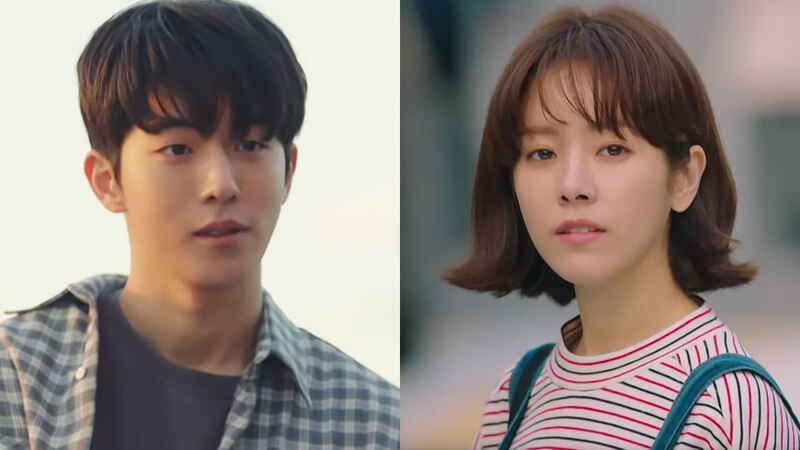 On November 7, 2018, it was announced that Joo Hyuk would be starring in another fantasy drama; this time, opposite actress Han Ji Min. Dazzling is a story of a woman who can travel through time and an aspiring reporter who's wasting his life. In the video, Joo Hyuk's character says, "The only land I haven't lived on in this country is Jeju Island. Because my father always gets into trouble with money, we moved around so much that I never knew what it meant to get attached to your neighborhood. But I’ve grown attached to this neighborhood." To which Ji Min replies, "This place is pretty nice in the spring. Lots of flowers bloom and it's pretty." He then says, "Let's see it together. Spring, let's see it together." Dazzling premieres on February 11, 2019 (yes, just in time for Valentine's Day)!